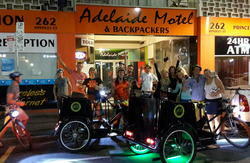 We are located in the heart of Adelaide's backpacker precinct with a shuttle bus service conveniently located near the hostel. 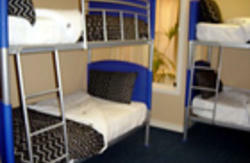 It is only a minutes walk to all major city tourist attractions. 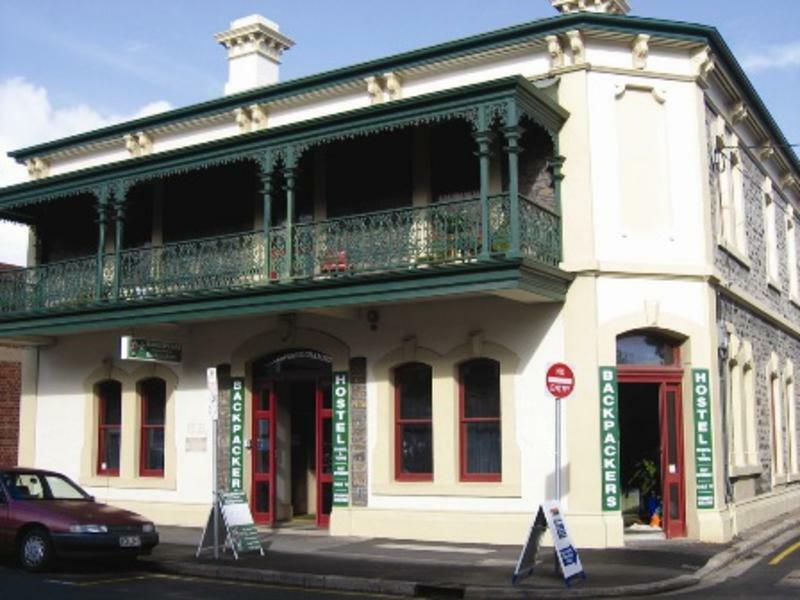 When you stay with Shakespeare Backpackers, it means you are close to the central market, Rundle Mall (shopping mall) and you can walk to dozens of pubs, clubs, restaurants and cafes, all for your convenience. As one of Adelaide's oldest and most originally restored Grand old historic mansions, built in 1861, this place is truly beautiful. It is exceptionally renovated to meet all the latest stringent Australian safety standards. It boasts 4-6-8-10 and 12 share dorms, family rooms, singles, and twin rooms. We have a huge new modern kitchen and a dining area plus a big screen TV and lounge area are available. There are heaps of quiet areas to sit and relax, maybe read a good novel, or we are licensed to serve you a chilled beer or two on our lovely alfresco balcony. Every room has air conditioning and lockers. We are licensed so you can grab a beer from our bar and sip it on the balcony over looking the city. 1. Taxi will cost you around $20 from airport. 2. Public Transport $5.00 from Airport to City take either J1 or J2 bus from Airport and ask bus driver to drop you at Currie St (Light Square) and walk 200 meters towards Waymouth Street. 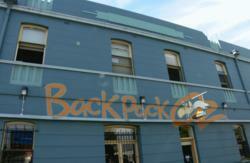 Currie Street is parallel to Waymouth Street. 3. Skylink Shuttle $15 from Airport or Interstate Train Station to Central Bus Station. Get down at bus station and follow Cannon Street. Shakespeare is just 1 min away. Ask the bus driver!